Home - BETA CAE Systems USA, Inc. 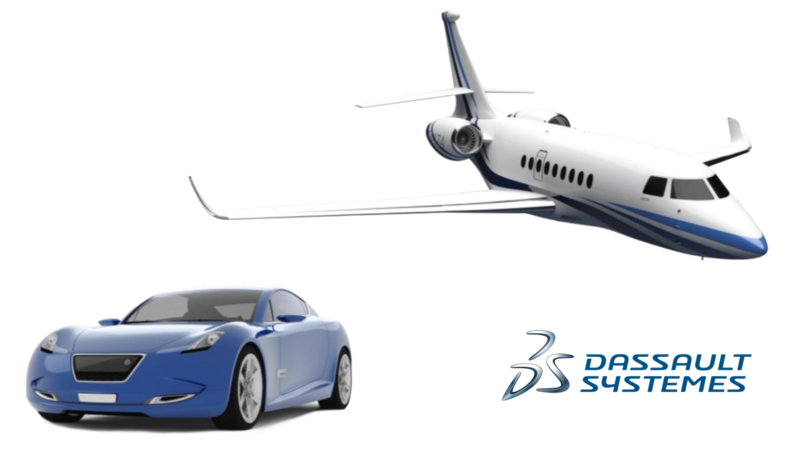 BETA CAE Systems USA, Inc is an engineering services company that offers software solutions in the advanced CAE field of today’s product development. To support the ever increasing demands of product development engineers, BETA CAE Systems USA provides consulting services to help organizations with their CAE needs. These services includes integration of our leading software suite, customization, product development, onsite consultation, and software training. 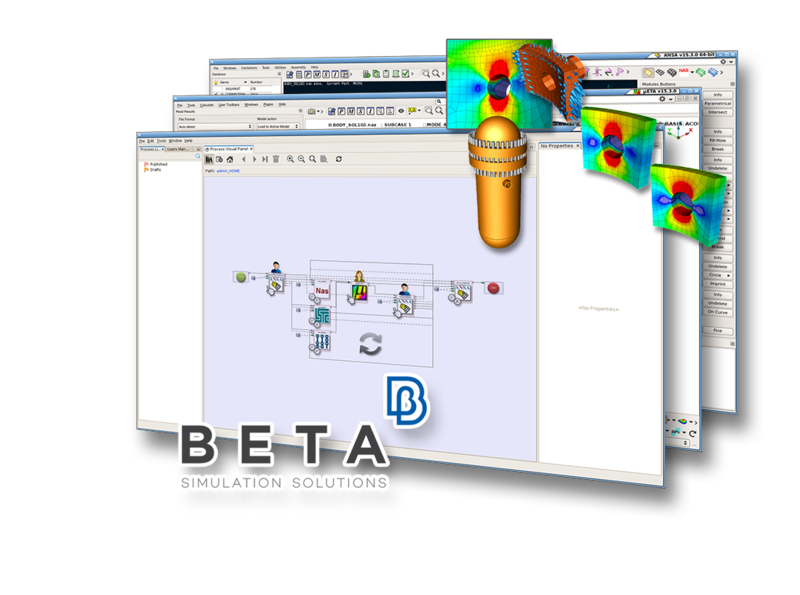 BETA CAE Systems USA, Inc. understands customer needs and are best in class when it comes to providing the right CAD Software or the right CAD Design Services. The increasing complexity of automotive products, along with the emphasis on the safety standards compliance and development cycle reduction, has created challenges for both OEMs and Large Suppliers. BETA CAE Systems USA, Inc. is well equipped to address these challenges whether they be in accelerating innovations, improving early validation or manufacturing flexibility. BETA CAE Systems USA, Inc is an engineering services company that offers software solutions in the advanced CAD and CAE fields of today’s product development. 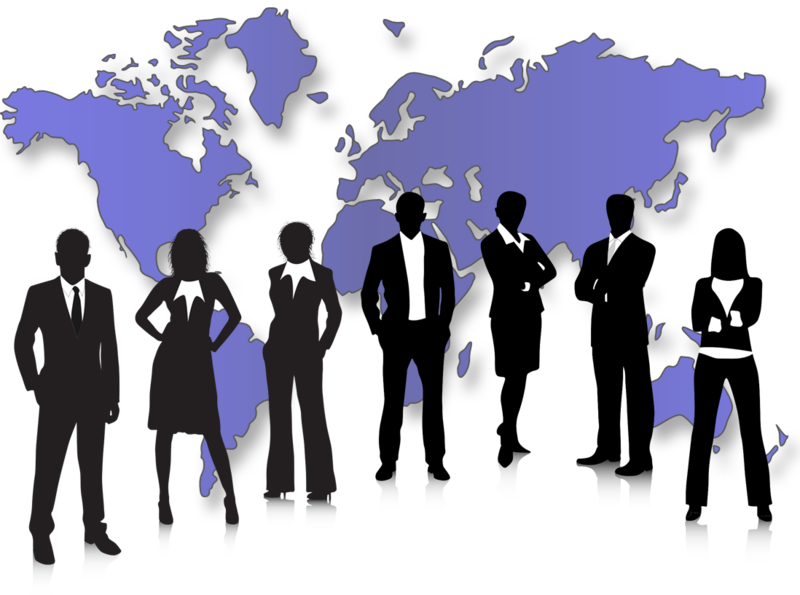 Since 1997, BETA CAE Systems USA has been seeking talented engineers and other professionals. This accumulated experience and success has been invaluable to our clients across North America. Under “Employment” you can find additional information on our long and short term staffing services as well as current openings. BETA CAE Systems USA, Inc. established in Michigan, USA, in 1997 with a full commitment to distribute and support the FE software solutions of BETA CAE Systems International in the America and Oceania regions.